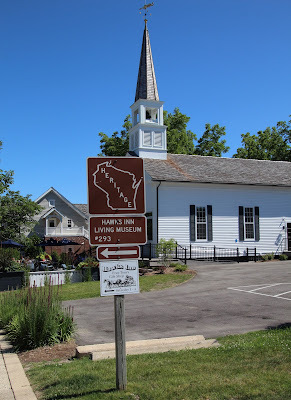 The marker is located on the northeast corner of the intersection of Wells Street and North Genesee Street / County Highway C, at or near 606 North Genesee Street, Delafield, Wisconsin 53018. 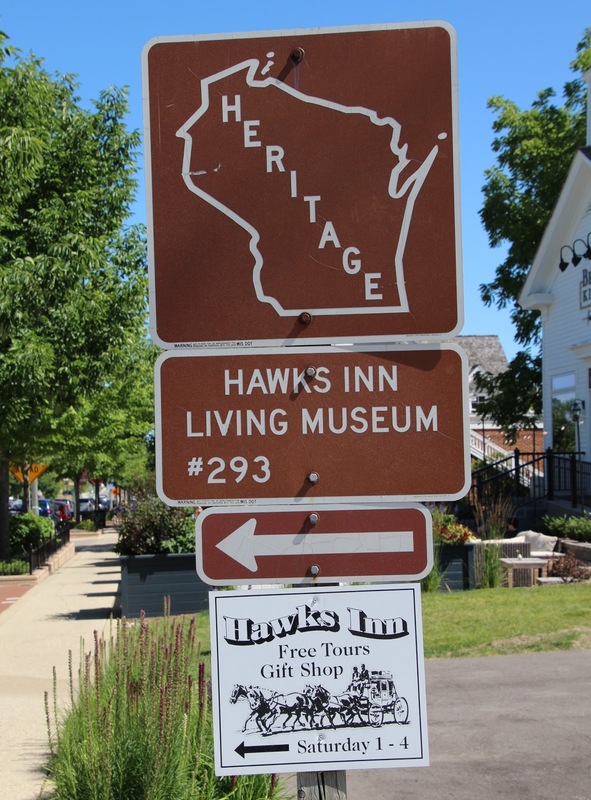 See also, Hawk's Inn, a related marker at a nearby location. Hawk's Inn is listed on the National Register of Historic Places. The Hawk's Inn historical marker. Hawk's Inn is open seasonally. 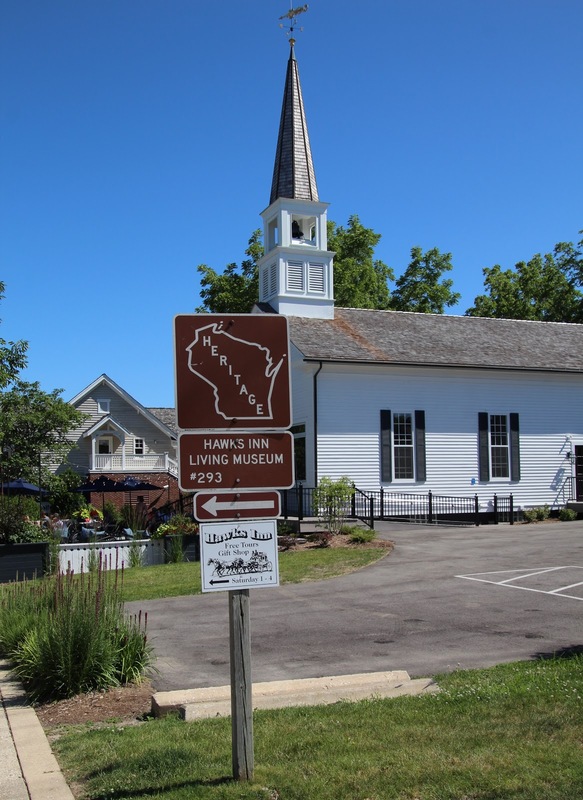 The sign is located in Delafield, Wisconsin.